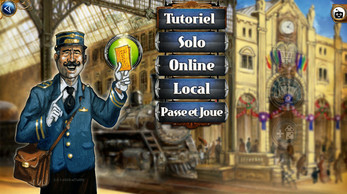 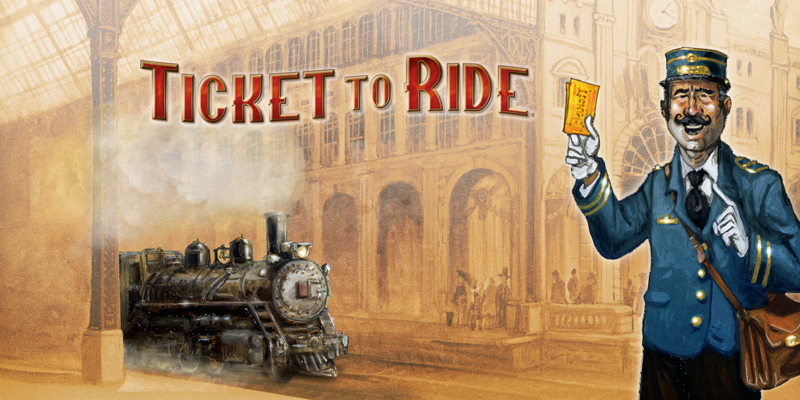 The official adaptation of Days of Wonder's best-selling train board game, Ticket to Ride takes less than one minute to learn but a lifetime to master. 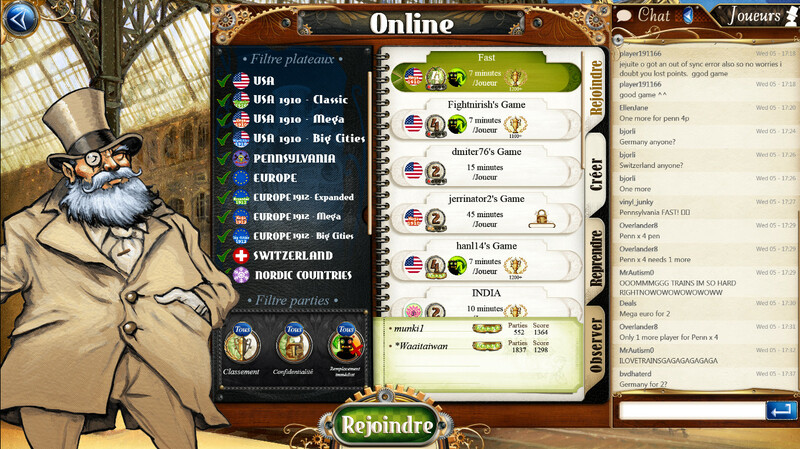 Over 48 million games played online and a new game starting every 4 seconds on average! 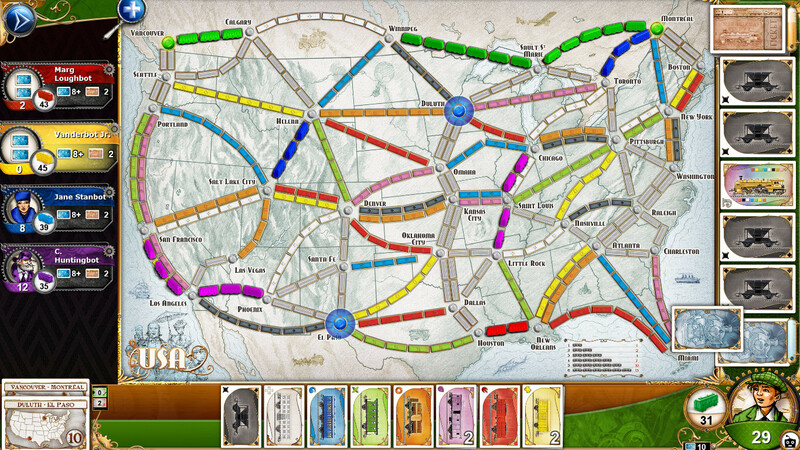 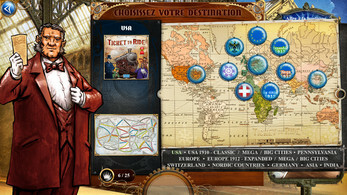 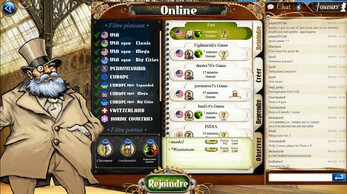 In addition to the exciting cross-platform asynchronous multiplayer mode, players will enjoy a new intuitive user interface, new social media capabilities to share exciting moments, and the brand new India map, the first vertical map to be available on Ticket to Ride. 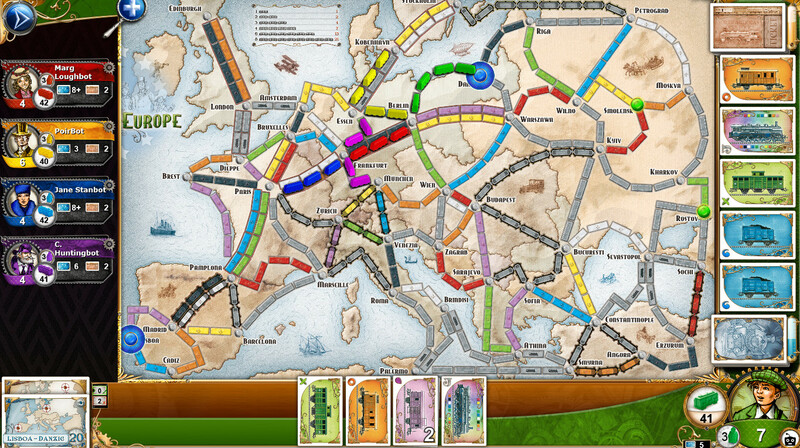 **Pocket Gamer: 9/10 with Gold Award – "A fantastic adaptation of an excellent board game, and a must-buy for strategy fans". 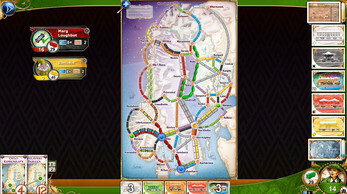 Also discover the 2 most recent vertical maps, for games ever more intense: India available only recently, and the brand new Nordic Countries map tracing the railway routes of Northern Europe.